Mobile Care Monitoring by Person Centred Software has helped another care home achieve Outstanding. 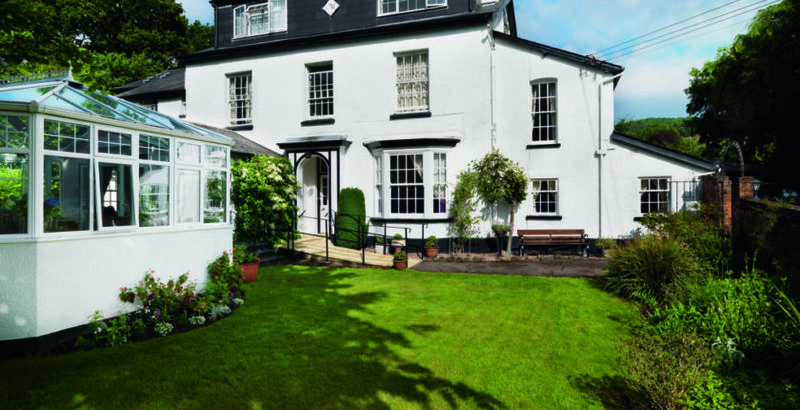 Hartford Care’s Malden House in Sidmouth, Devon was awarded Outstanding last month (see Hartford Care celebrates first CQC Outstanding). Agnieszka said the care team had spent more time with residents because they did not have to worry about writing time-consuming care plans. “Residents’ profiles are updated quickly and efficiently, to reflect their specific care needs,” she added.